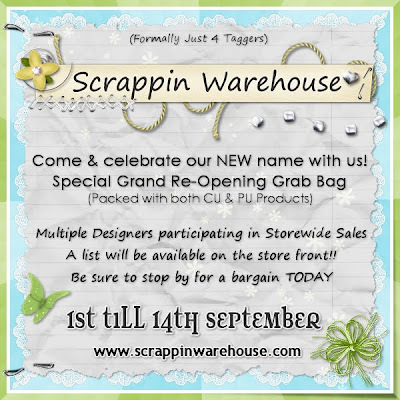 You are invited to join us at the GRAND re-opening of Scrappin Warehouse (formerly known as Just 4 Taggers). 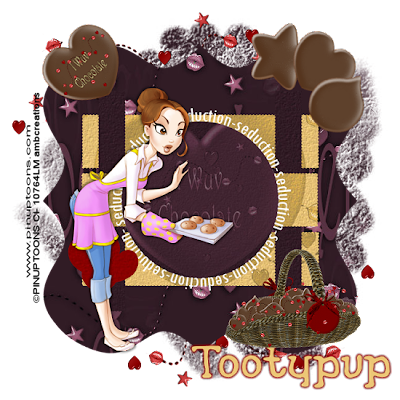 Tooty has done it again! 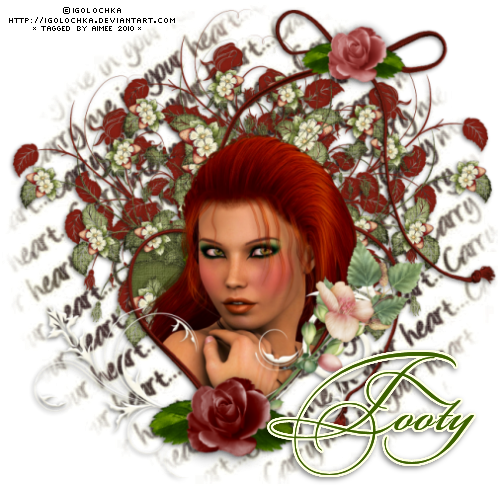 Yet another kit she has churned out with such amazing speed as I've never seen her! LOL And if you love fantasy, then you will love this little delight. 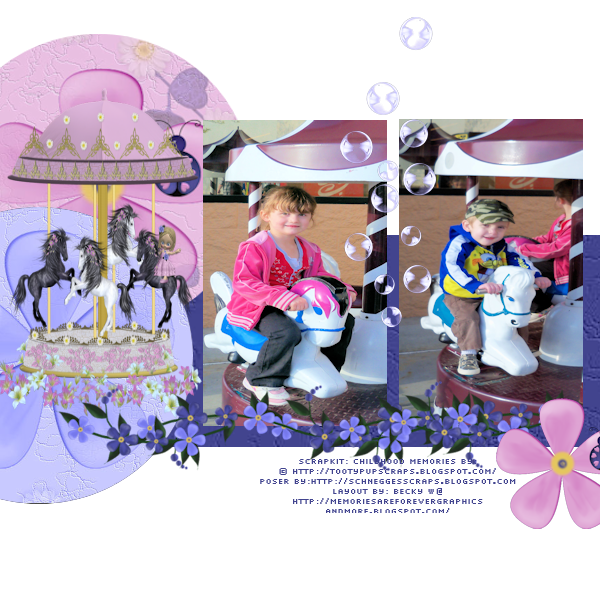 "Every little girl has secret friends in her imaginary fantasy garden. 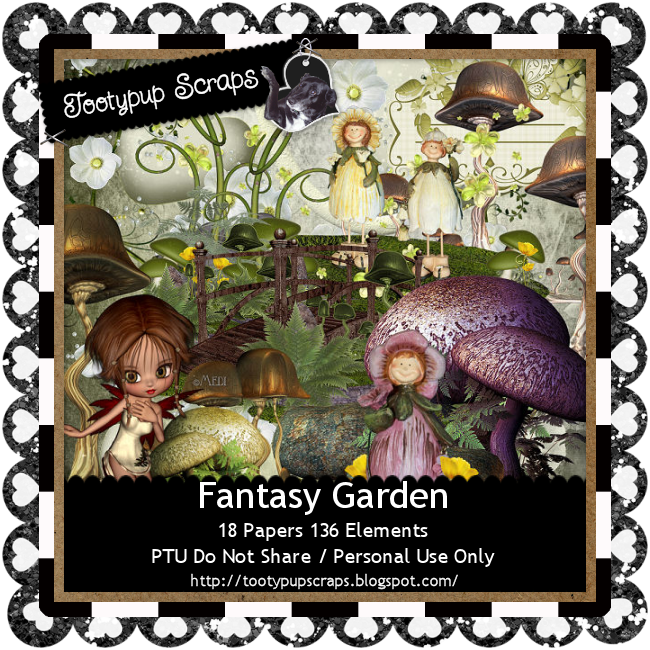 This garden is full of magical things and little friends that no one but you can see. So come and play with me and my little friends I now share here with you. 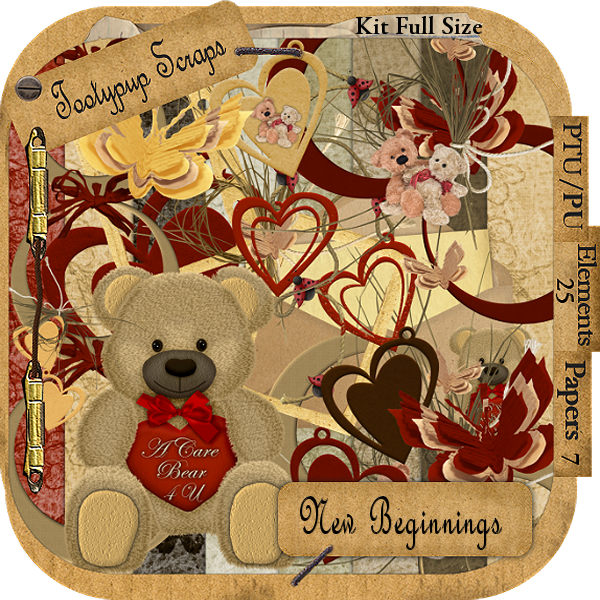 I love this little kit and the dreams it can bring to life for you. Have fun Scrappin. Hugs from the PUP"
and ONLY @ TKO Scraps! 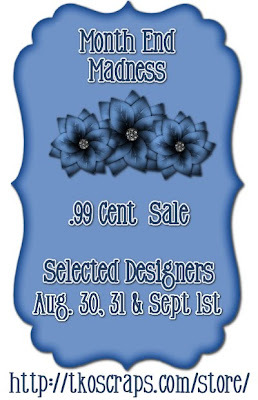 So come and join our .99 cent sale on Selected Designers!! 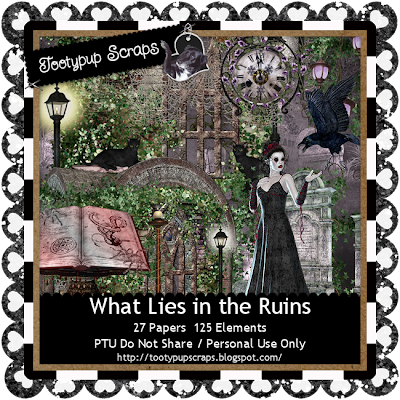 I wrote this tutorial using Tooty's gorgeous "What Lies in the Ruins" kit which is magnificent and WOW I just had to do something with it! 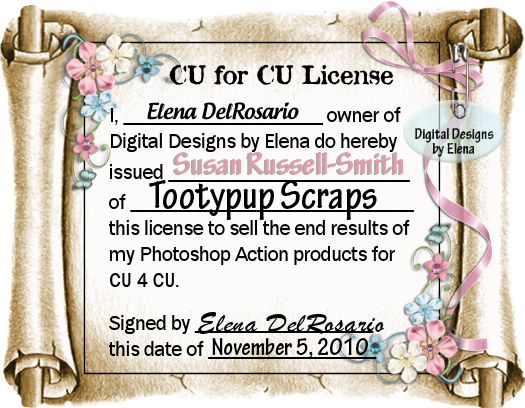 Tooty absolutely LOVES what I did with it, and I made her day/night with it, which is just what I wanted to do. Huggles to my bud!! The tutorial is actually animated, as seen below. 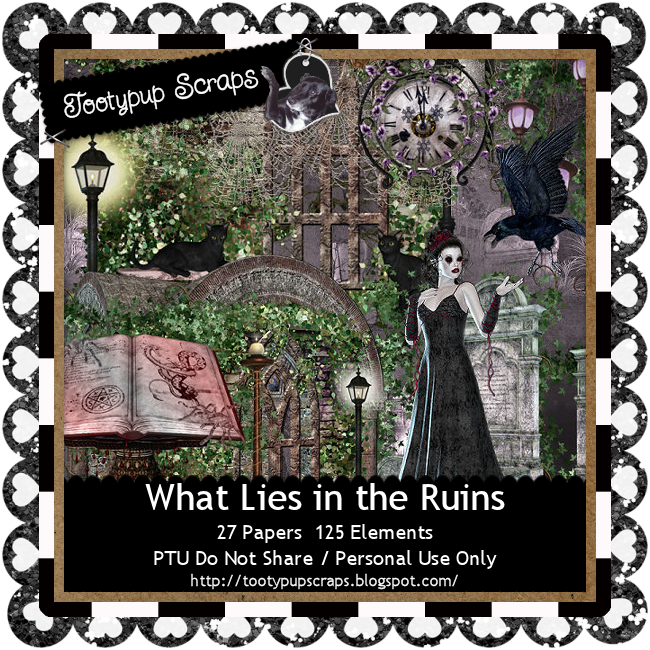 What lies amongst the ruins there! 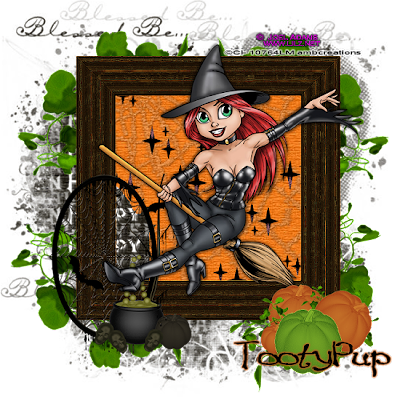 The PUP has been busy and here is her latest gem - a gothic, mystical kit, with a touch medievil, suitable for halloween or those with darker tastes. She had loads of fun making it and hopes you enjoy as much as she did. WOW! 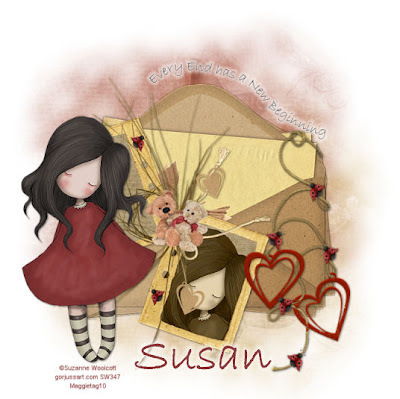 The kindess of some people never ceases to amaze me...or more specifically, Susan. People have continually emailed me asking for updates on the PUP, which I then forward each and every message I receive onto Susan, and she is speechless by so many kind thoughts. So I thought it was about time I post an update. Susan is doing OK. 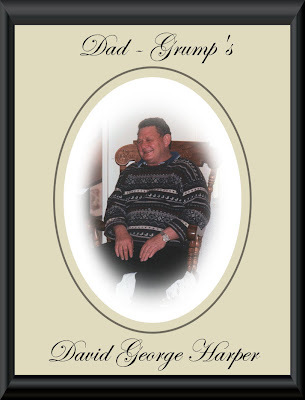 Some days are better than others, and today is not such a good day, as it is with the whole grief process. She comes online almost every day now (whereas before a couple would pass before I saw her again, leaving me worried), and she tries to busy herself with designing. Some days her mojo just won't kick in - and we all know about that, eh? - but the way she sees it now is that designing is now her "bread and butter". She needs to do this to make the extra money needed to pay bills her pension doesn't quite cover. As she was her partner's full time carer she was paid a carer's pension, however that has gone now, leaving a huge hole that once used to cover her living expenses. 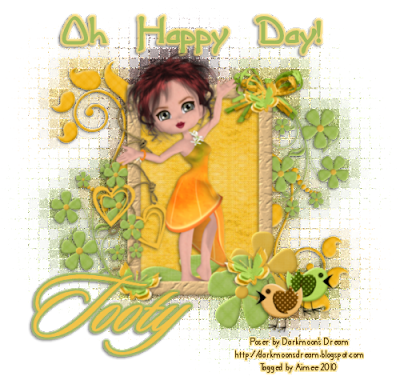 And having lost out on a store we were in that closed a couple of weeks ago and did not pay out its designers (for two month worth of sales for Tooty and I), reduced her to tears. She needed and still needs that money. However, many others are in the same or similar boat on that one, sadly. As I said Susan has good and bad days. I talk to her every day online and phone her occasionally to check in. She told me her doctor almost had a cardiac arrest when he saw the state of her the other day - to which she told him that THAT was a good day. lol But in all, she is getting there. It is a slow process and at this time she still isn't ready to come back "full time" to stores. 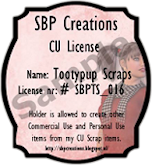 She is still on "special notices" and if there is anything important, I usually take care of it for her as well as forward it on to her (just to keep her in the loop). 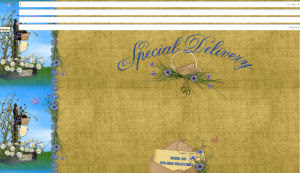 BethAnn, from our CT, has written this delightful tutorial featuring Tooty's "A Golden Christmas" kit. Thank you BethAnn!! New PTU Kit "Goldilocks and Friends"
Tooty has been busy working on this new kit for a couple of weeks now, which she actually started before her personal problems, and has since come back to it. 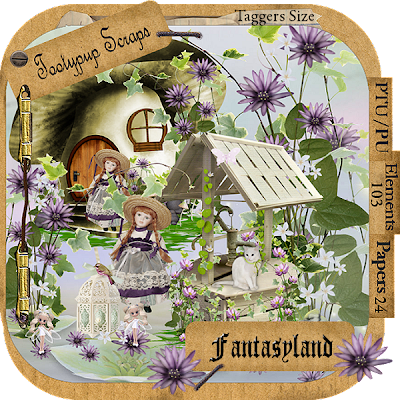 Most of you know her love of fairy tales and fantasy, and this kit is no different! She hopes you enjoy it. "Remembering the fairytales from my childhood inspired this kit. Goldilocks and the 3 bears. This is a beautiful kit with all the characters from the book, just with the PUP's touch added to it. I do hope you all like this as it was fun to put together. Thank you for looking. Happy Scrappin to you all. Hugs from the PUP." 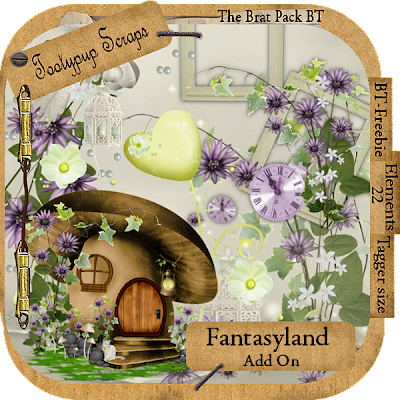 Aimee, from our CT, has written this delighful tutorial using Tooty's "Fantasyland" kit...and with added bonuses has created an extra tag AND a cluster frame (which is available for download (below). Thank you so much Aimee! 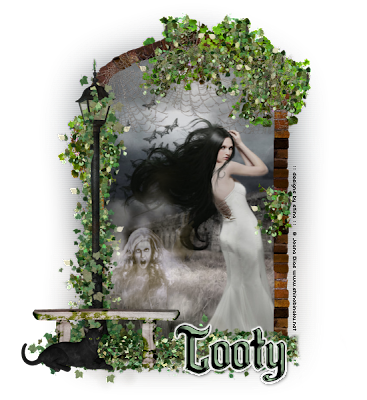 Kaci from our CT has written this spooky tut using Tooty's "Spooky Hollow" kit, in readiness for halloween. lol Thanks Kaci! 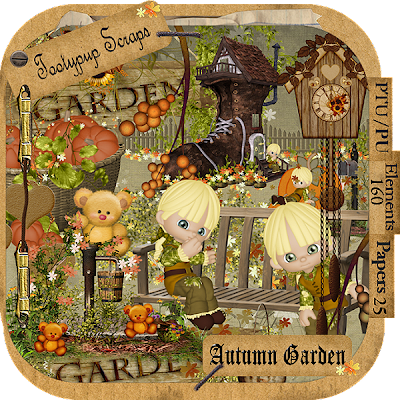 "Autumn is my (Tooty's) favourite time of the year. The colours of the fall is a masterpiece art work from mother nature herself. A peaceful time, as the lands prepare for the winter's sleep. I do hope you love thiskit as much as I did putting it together for you. 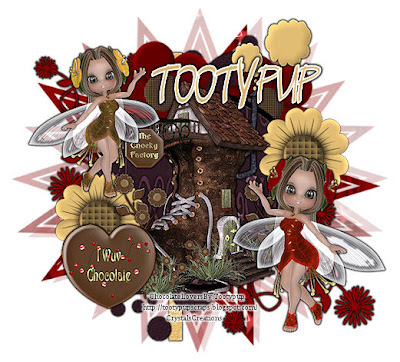 Have fun scrapping everyone Hugs to all from the PUP"
Amy Marie, of our CT, has written this cute little tutorial featuring Tooty's "Spookylicious" kit! Thank you Amy Marie! 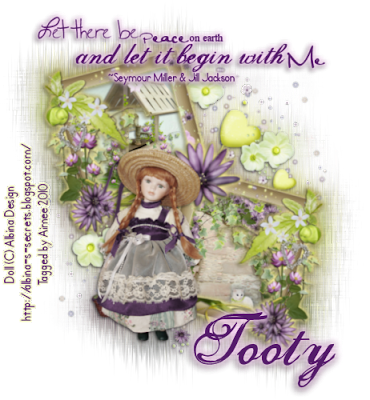 Kylara, from our CT, has written this lovely tutorial featuring Tooty's kit "A Letter for You", as well as creating a gorgeous stat with it. Thank you Kylara! 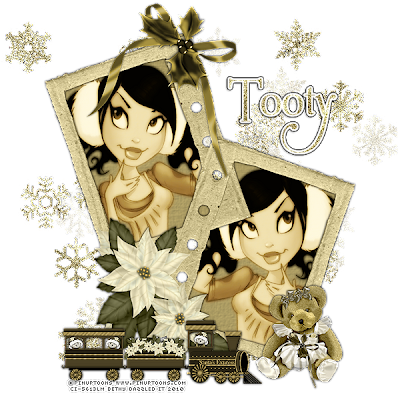 Dee, from our CT, has written this gorgeous tutorial featuring Tooty's "Golden Christmas" kit which is exclusive to Aussie Scraps. 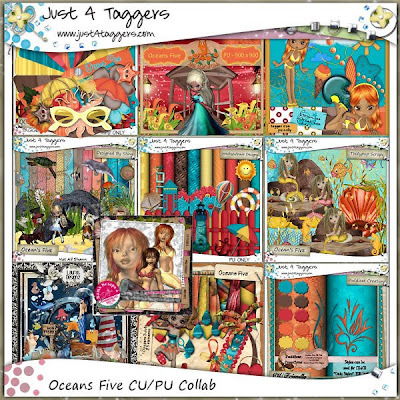 She has also created a gorgeous animated tag using only elements from the kit! Thank you Dee! 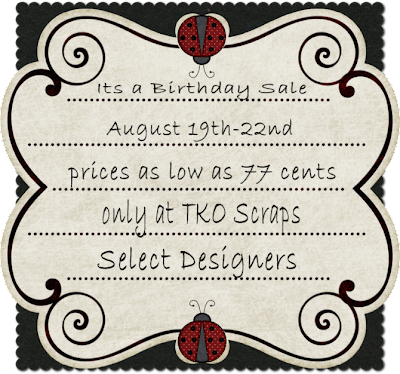 $1 Sale @ TKO Scraps till 22nd Augus! 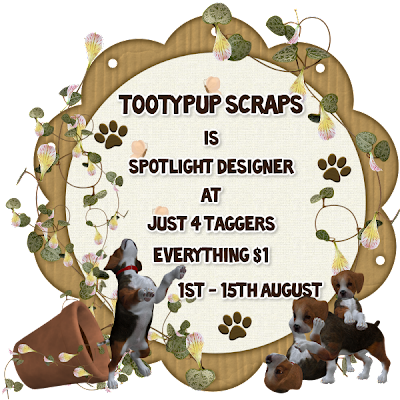 Tootypup Scraps is on SALE! 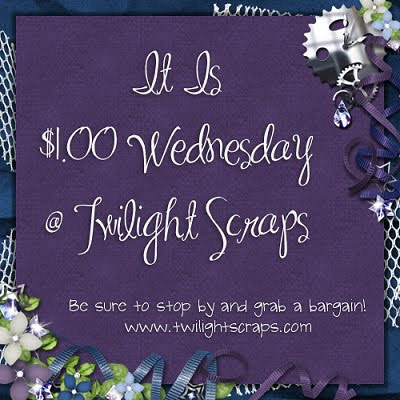 To help celebrate Medieval Creations' birthday I am having a $1 sale storewide at TKO Scraps! 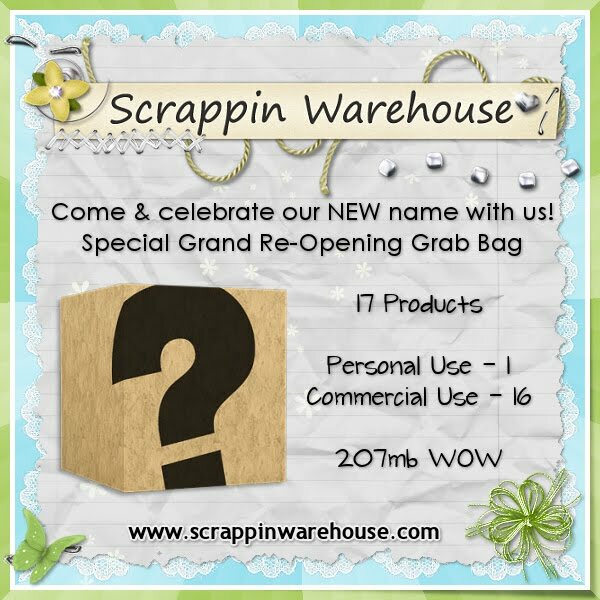 So stop by and grab yourself a bargain...and save! Only from 19th till 22nd August...so be quick!! 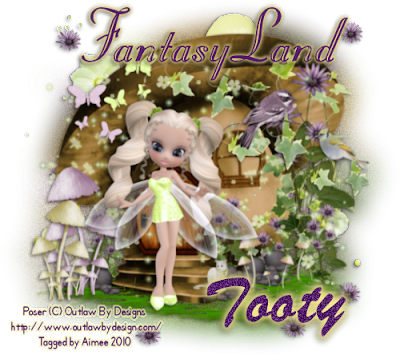 Tooty's latest kit - A delightful journey into Fantasyland filled with whimsical wonders and magical delights. Available in the Pup's stores now. Far beneath the waters in a magical world beneath the sea, lives an ocean world of wonders. Filled with mermaids and oceanic delights. 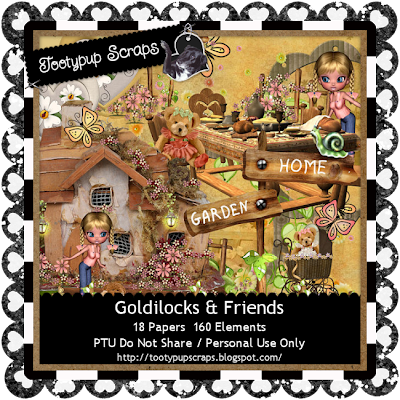 New PTU Kit "A Golden Christmas"
Dee, from our CT, wrote this gorgeous tutorial featuring the Pup's very own "Playtime with Friends" kit, and featuring a most gorgeous puppy! 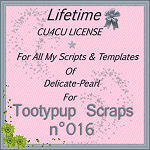 Thank you Dee, Tooty will LOVE it! 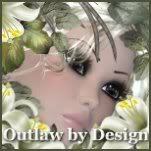 Dee also created a delightful layout using the same kit. 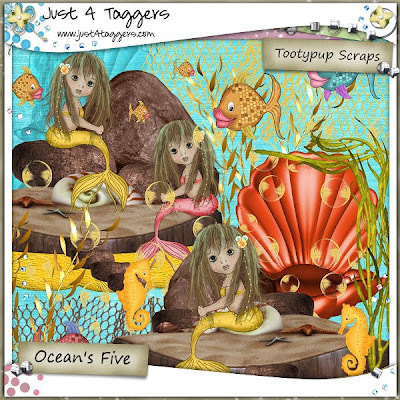 Maggie from Aussie Scraps has written this gorgeous tutorial featuring Tooty's part of the "New Beginnings" collab for Tammy available exclusively over at Aussie Scraps. Thank you Maggie - Tooty loves it!! 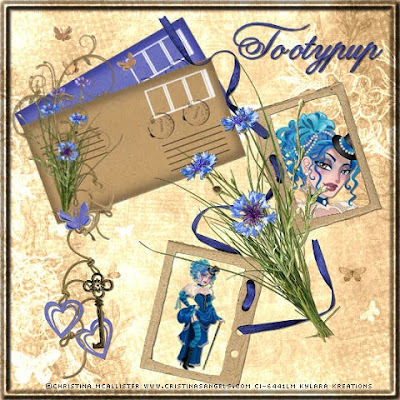 Aimee has written this delightful tutorial featuring Tooty's "Good Days" kit. 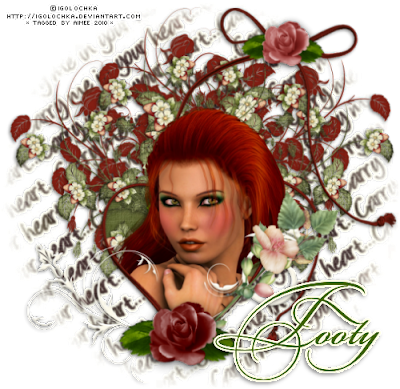 I love this little poser of Dani's...Thank you Aimee, Tooty will love it! 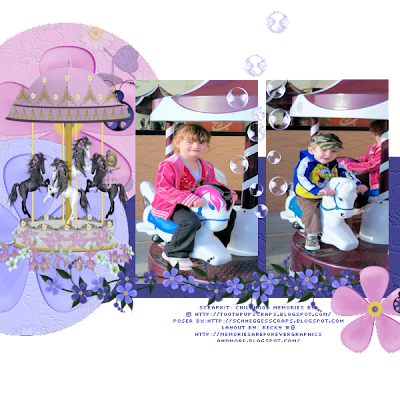 Take a journey with The Brat Pack this month as we enter Fantasyland! There are many magical memories to be had as you share this journey with us. We hope you enjoy the ride and don't forget to leave a note of thanks, as each of us love to read your comments. Now...onto the rest of the train!! Enjoy the ride! I will miss you so much my dearest friend. 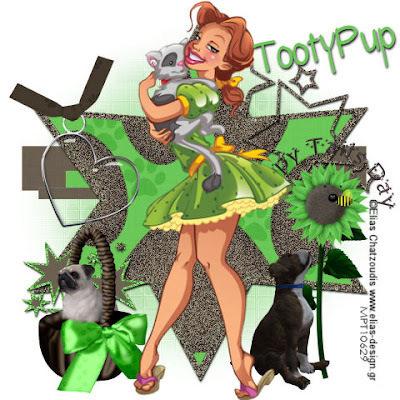 Cari has written this darling tutorial using Tooty's part of the "Happy Tailz" collab with Designs by Stina (me), a charity kit we did for the RSPCA. And this next one she also wrote using Stina's part of the collab. Thank you Cari. Beth Ann is one of our newest CT members and she has written this delightful tutorial featuring one of Tooty's latest kits "My Secret Garden". 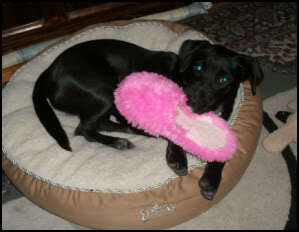 Thanks Beth Ann - the PUP loves Caron Vinson and she will love this! 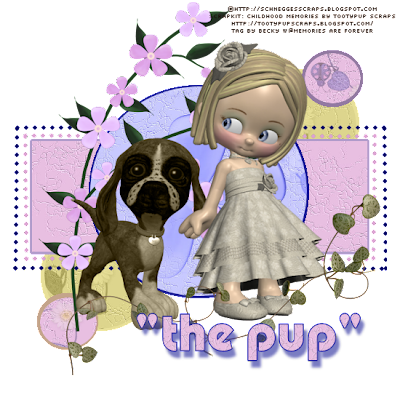 NOTE: This is Stina and I will be standing in for the PUP while she is taking some time out after the loss of her partner, updating her blog and whatnot. 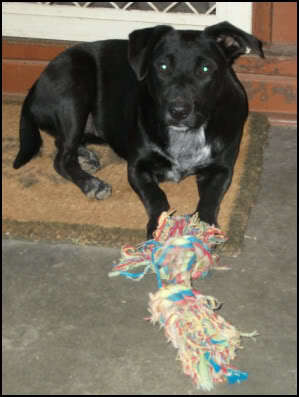 Just an update on Susan (Tooty/the PUP). I just got off the phone to her and she sounds better - more like her old self but still very down and all over the place. She told me she put a cup of tea in the fridge earlier... She was saying she sat down at the puter and opened her scraps folder and just looked it, feeling no mojo or inspiration at all. She started to sift through mail and read a few messages yesterday but found it too overwhelming for now, as I thought she might. But she did ask me to pass on her thanks to everyone for their well wishes, thoughts, prayers and messages. She is touched by everyone's kindness at this time and appreciates it very much. As she was her partner's sole carer for so long, she now loses her carer's pension, and is having to cut back on a few extra luxuries. I have told her not to hesitate in calling me if she needs to or wants to, but she is having to "watch her pennies" (as I am long distance) as she says, which is why I don't hesitate in calling her. Though she did say the phone just hasn't stopped ringing, and she has been busy which is a good thing as that helps keep her mind occupied. Still she is finding the house very quiet, which it would be, especially when you are just so used to the sound of another person being there and suddenly they are gone. I have been incredibly worried about her as many of you are aware Susan and I are like each other's shadows here...lol Where one of us you will surely find the other. But I was relieved to hear her sounding much better today than when I last spoke to her Saturday. She has one kit waiting to go into stores next week, which I will add for her, but at the moment she simply has no mojo or desire to do any others right now. She will be back though...but she just needs a bit of time. The funeral is on Thursday morning (Australian time, which will be Wednesday afternoon in the US) so just keep her in your thoughts and prayers as she is dreading it and knowing it will be a tough day. She has seen some of the messages on Facebook, and she thanks everyone who has done so, so that is the best place to leave your thoughts for her. Mail is just too much right now. Thank you, everyone for your kindness and thoughts at this time. 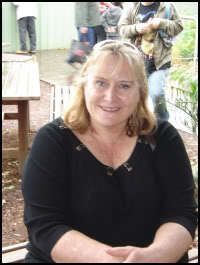 This is Stina, and I am writing this on behalf of Tooty, as she is not able to focus too much right now. As you know the two of us are like peas in a pod - where one of us is, you will surely find the other...always together and the best of buds. *s* So I am here on her behalf to bring you some sad news which has not only knocked the wind out of her, but her mojo as well. 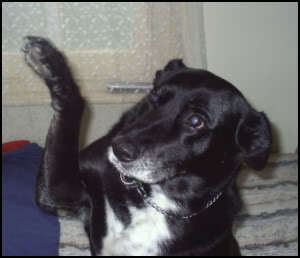 Yesterday afternoon Tooty's partner of 20 years passed away very suddenly right in front of her. Although he had been ill for a long time and he was going downhill fast, the nature in which he passed was very sudden and very quick. He literally dropped to the floor in front of her after saying he wasn't feeling well and as if he was going to faint. In a matter of seconds he was gone. Tooty tried to roll him to perform CPR but couldn't move him as he was too heavy for her. I guess one consolation was that it was quick. "What's on my mind - well LIFE... today my partner of 20 years passed away. 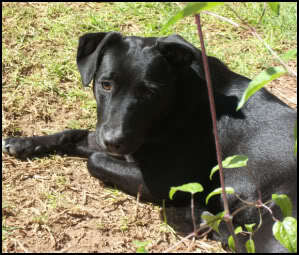 He was my best friend through the good times and the sad times. I miss him so much alreay, and it has only been a few hours. I feel so lost and alone right now. I am sorry, I just had to let you know how the PUP is feeling right now. Grief is a very painful thing. It hurts. I may not be around for awhile." She just needs some time to herself, to grieve and hold onto her memories. She was his sole carer for a long time and now the house must seem very empty without him there. Though she still has Tootypup (her faithful and bestest friend) the whole thing has shaken her up a bit and she is a bit of a mess at the moment. She asked that I let everyone known that she will be out of action for the time being. She may or may not be around for a while, and I just wanted to let you know that she hadn't disappeared...but she isn't doing too well and is just grieving. Let's all hold her fast in our thoughts and pray for strength for her. 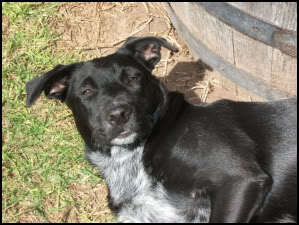 She will tell you that she is a "tuff PUP" but she's not so tough - not when you lose a loved one. Commercial Use packs are clearly noted on previews. There is a family desperately in need of our help. and do not have the finances to cover the costs of relocating. but you are helping this needy family as well. is the stress and worry of financial matters. which has been made with love and caring. So come on while it lasts. 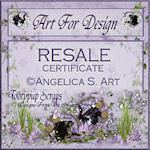 for making this gorgeous ad for me. 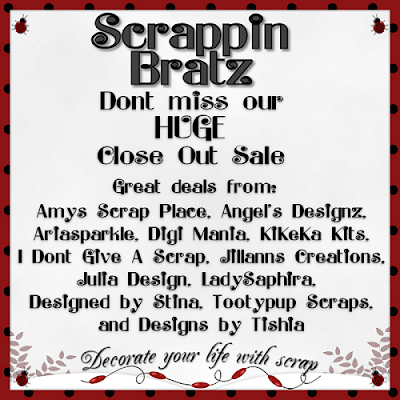 Scrappin Bratz will be closing its doors on August 15, 2010! Thank you all for the support over the last 2 years. and make sure you have all of your purchases downloaded. 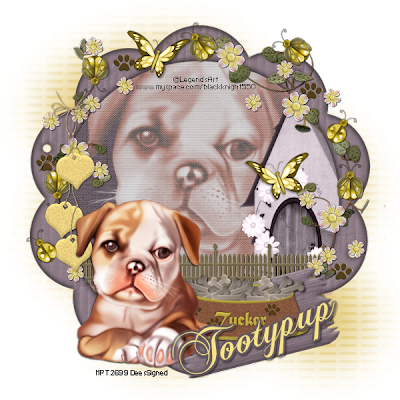 using the PUP's kit "Spring Time"
I was blown away by it..... I just loved it too bits. 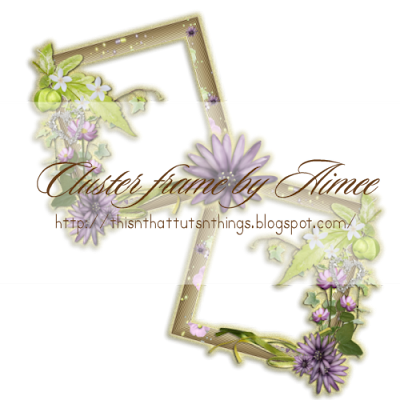 Here is another awesome tag from Aimee. 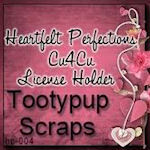 "A Care Bear For You"
The PUP loves what you do sweetie with my kits. 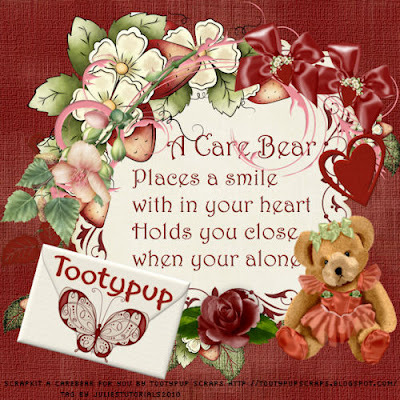 You can find "A Care Bear For You"
can be found in all stores I sell through.